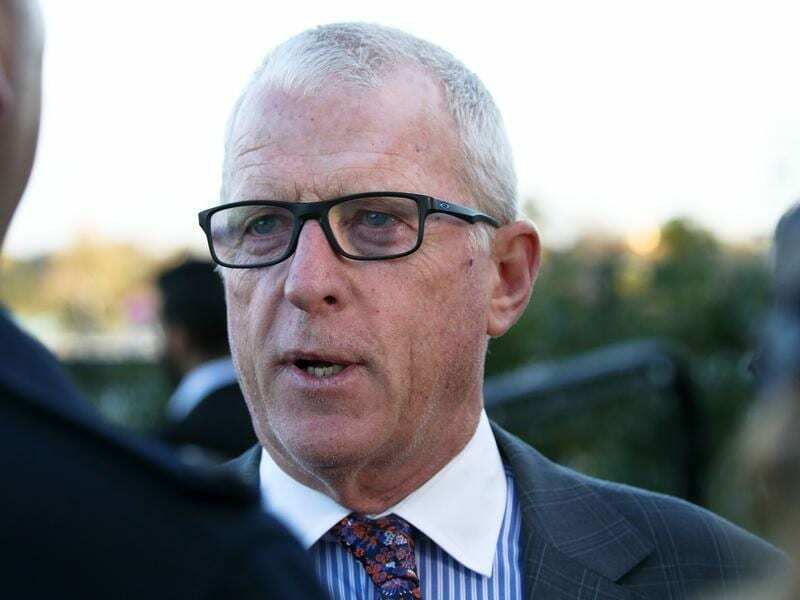 Trainer Mick Price is keen to see Mastering over 1400 metres for the first time this preparation at Caulfield, believing the distance rise will be to the gelding’s liking. Four-year-old Mastering won a 1200m-race at Kilmore by six lengths first-up this campaign in his first start as a gelding before starting favourite in a 1200m-straight race at Flemington at his most recent start when second to Usain Bowler. Mastering was unplaced in two attempts at 1400m last campaign as a three-year-old but gets another opportunity over that distance in Saturday’s Fiona Jamieson Handicap, a benchmark-78 race, on his home track. “I think that’s the right tempo for him,” Price said. “He just gives me the impression in work and trials and racing that he wouldn’t want a really fast 1200 metres. I think that would catch him off the bridle. “I hope I’m right because if he gets 1400 metres it opens up a lot of options for him and I think it’s better for him. Mastering was at $2 on Thursday, the shortest-priced favourite among the early markets for Saturday’s nine-race program. “Jake rode him on Wednesday morning and he worked super,” Price said. “He’s drawn a good gate (two) and he gets his chance again. “He just needs a bit of luck from that barrier over the 1400 around Caulfield.